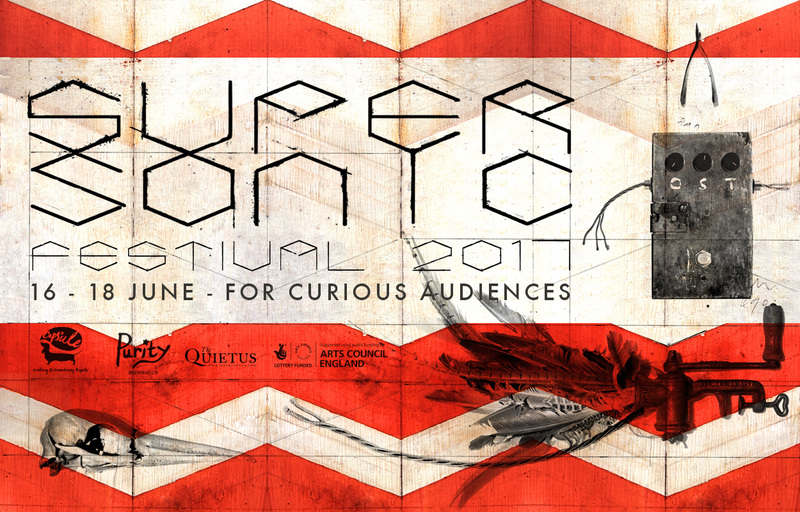 Early bird tickets for Supersonic Festival 2017 went on sale this week and sold out within 48 hours. We’re really thankful to all those folks that purchased tickets before the line up was announced and trust in our programming. An announcement for the first wave of artists will come out in January, followed by Weekend tickets going on sale on the 30th Jan.
For now you can watch a few of the highlights from the 2015 edition of the festival.